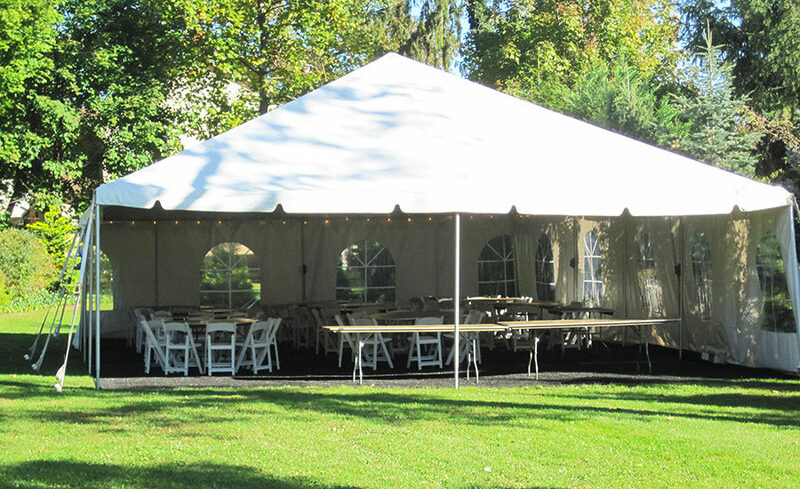 We Have Tents For Every Occasion! 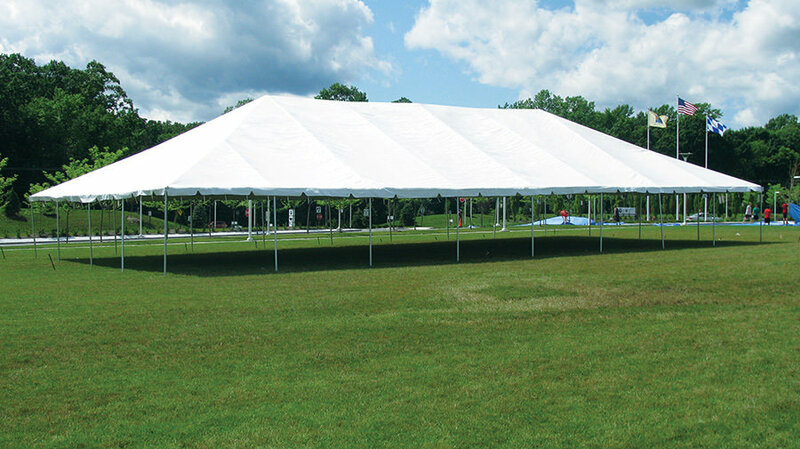 At Liberty Event Rentals we have a huge selection of tents in various sizes. 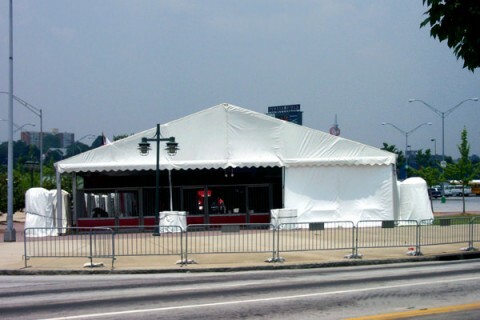 We go from 10×10 all the way up to 100 wide tents. 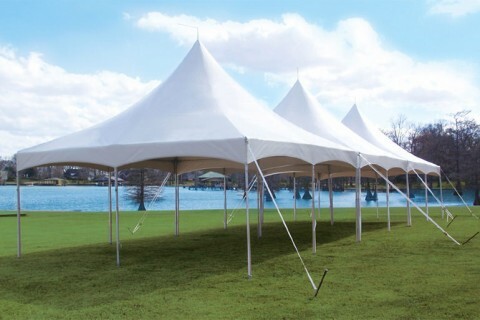 We carry high quality traditional frame tents and high peak tents. 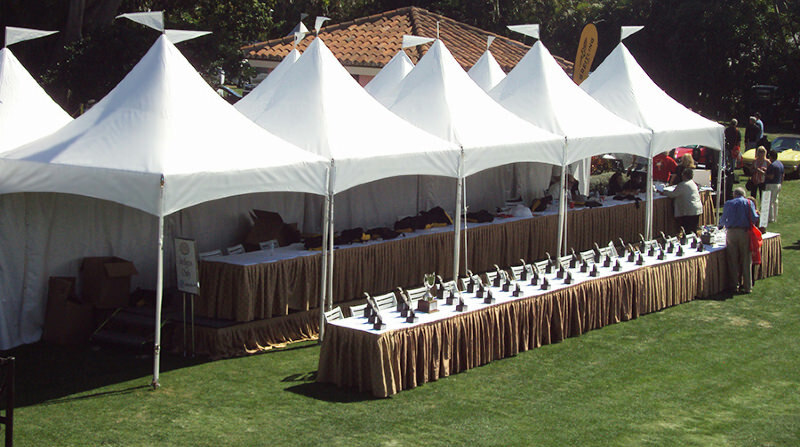 All of our tent tops are 18oz lacquer coated black-out vinyl material. 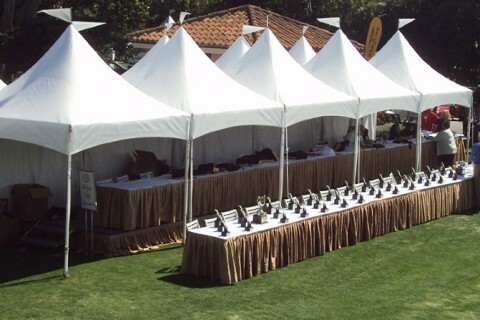 Whether you are having a backyard BBQ or orchestrating a large scale festival, we have the look and inventory for your event. 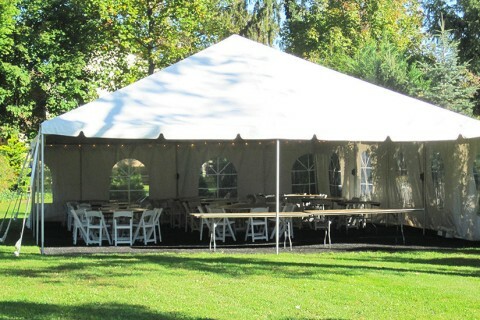 We can also accessorize your tent rental with flooring, carpeting, portable dance floors, oscillating floor fans, lighting, air conditioning and heating. 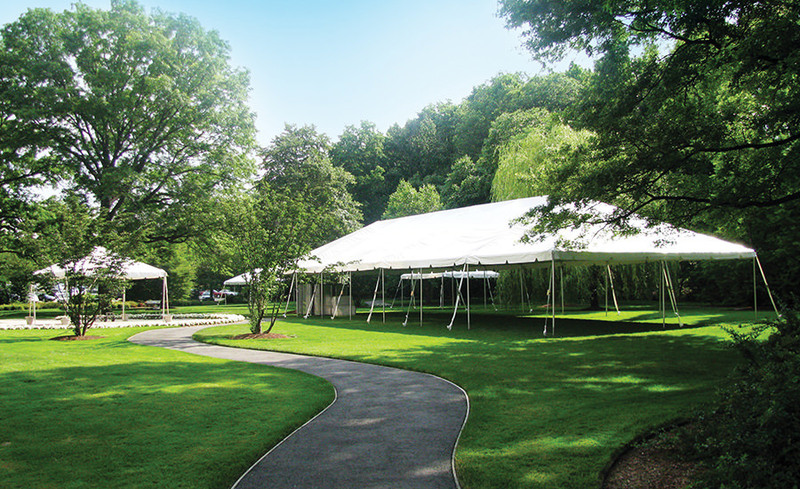 We also carry tent sidewalls that are available with cathedral windows, clear, or mesh. 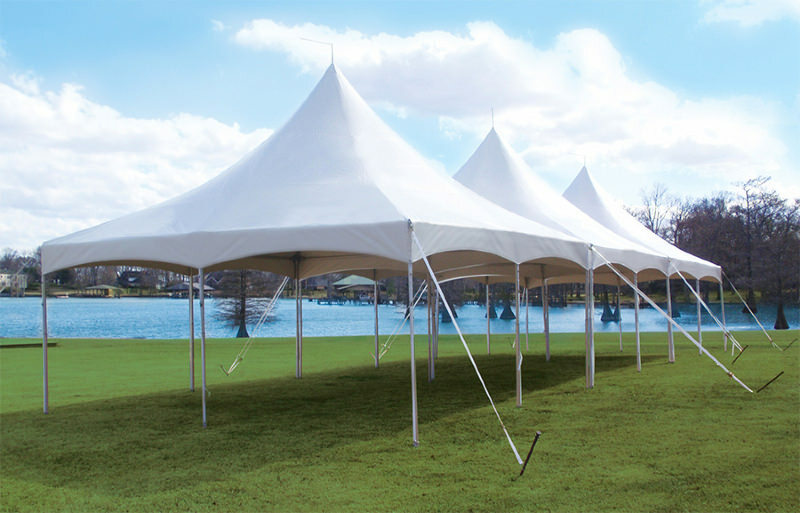 For the budget conscious do it yourself type of customer, we have an inventory of smaller size tents that can be easily set up on your own. 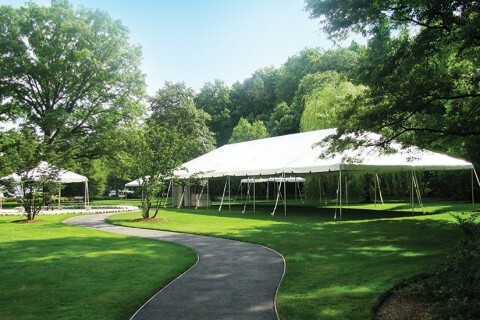 The tents are installed and secured in grass and are great for any small get together. 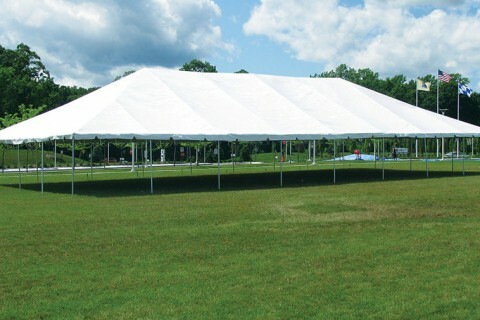 Here is a helpful chart to help you figure out what size tent you need for your event. 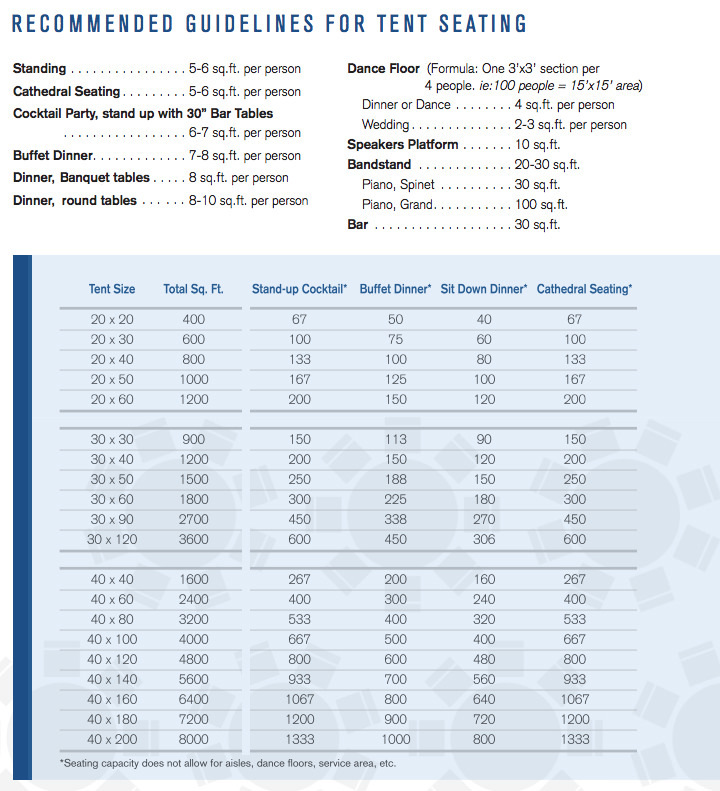 If you have specific questions or need additional assistance feel free to contact us and we will surely help you out. Call us at 267-314-7368 for any questions on our tent rentals in the Philadelphia metro area including: Center City Philadelphia, South Philadelphia, Rittenhouse Square, Washington Square, Northern Liberties, Fishtown, Fairmount, Graduate Hospital, University City, Old City, Passyunk, Bella Vista, Queens Village and Kensington.